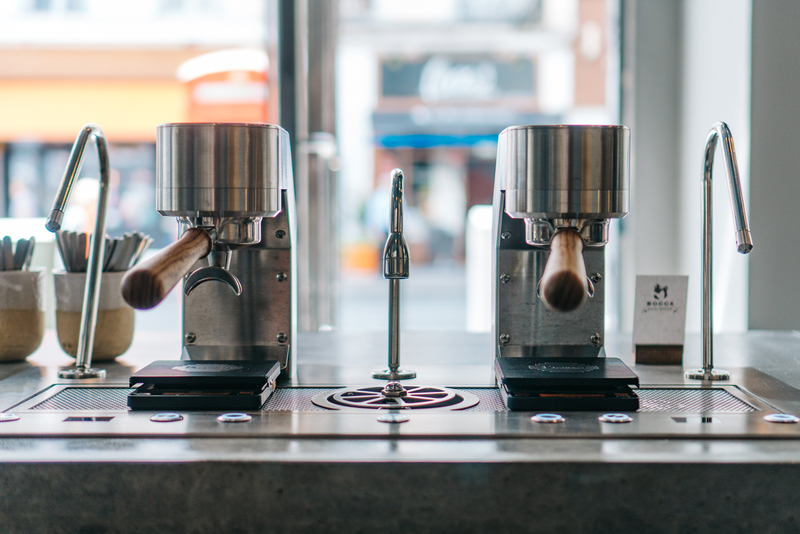 TAB x TAB is the latest coffee concept shop to land in London. Mathew and Charmaine, the owners have placed huge emphasis on the quality of the experience for their guests. This emphasis extends to every aspect from the quality of the products they serve to the exquisite aesthetic that surrounds you. TAB x TAB encourages you to stop for a moment and celebrate the the produce taking inspiration from the tea ceremonies of Asia. Seeking to go beyond the typical coffee shop experience, you’ll find a lifestyle haven with products from artisan suppliers, such as the bespoke ceramics from KANA, and a kitchen opening in September. TAB x Tab is a lovely place to be, and you can feel the luxury retail expertise that the owners bring. The coffee and tea certainly live up to the expectations set by their surroundings, with specialist single batch teas from Lalani & Co and coffee from Ozone and renowned Amsterdam roaster Bocca!